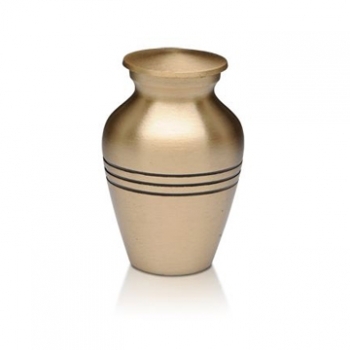 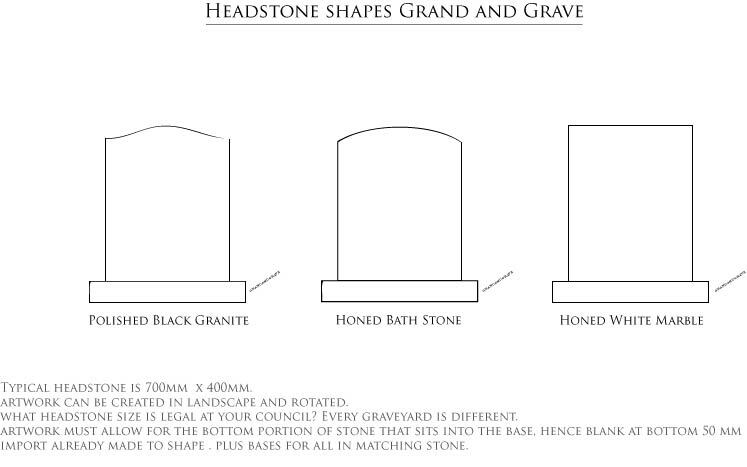 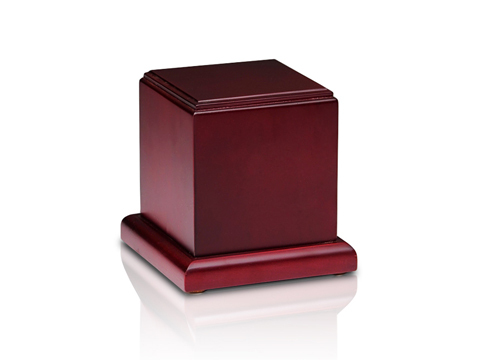 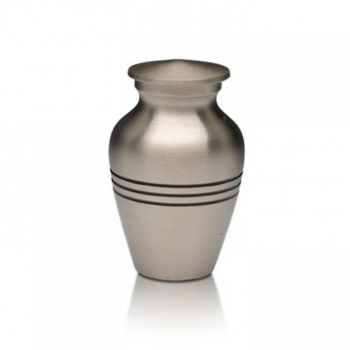 This beautifully crafted wooden cremation urn is perfect for engraving a commemoration upon. 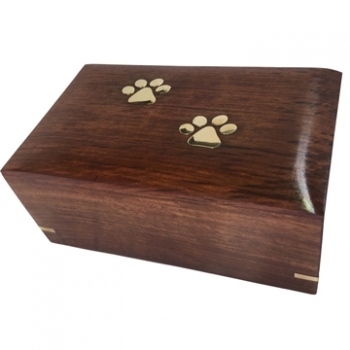 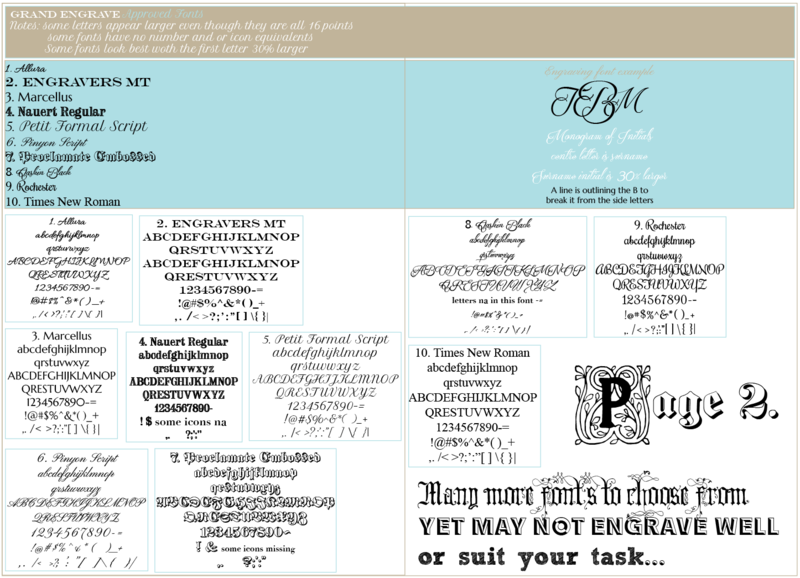 You can choose to engrave one, or many, sides upon this box. 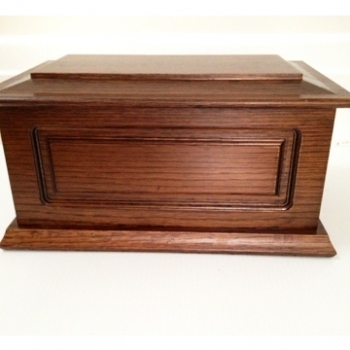 With an opening on the bottom, and a felt base to protect your furniture, your loved one’s ashes will be able to be kept secure and safe within your home.